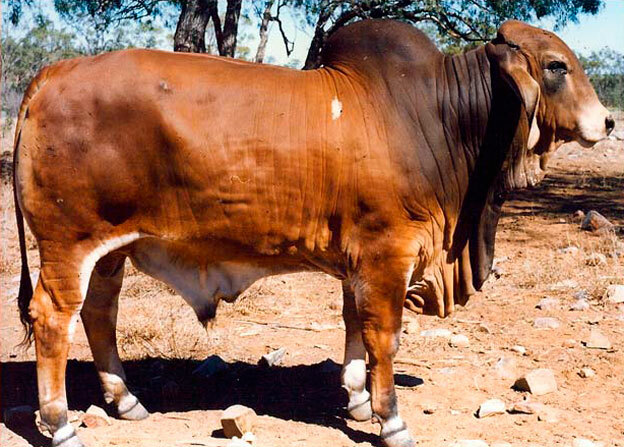 Narranda Baron 922, a Rockley Jason 570 son, was used for two seasons before being sold as a 4 year old in Townsville. His dam was by Charlyn Texano 2082, probably the best bull bred at Charlyn. Baron had extreme length and muscling and left behind some lovely females.